Leslie is originally from Pensacola Beach, Florida where she worked as a marketing coordinator for one of the top residential agents in the area. That is where she gained a passion and knowledge for real estate and investment properties. 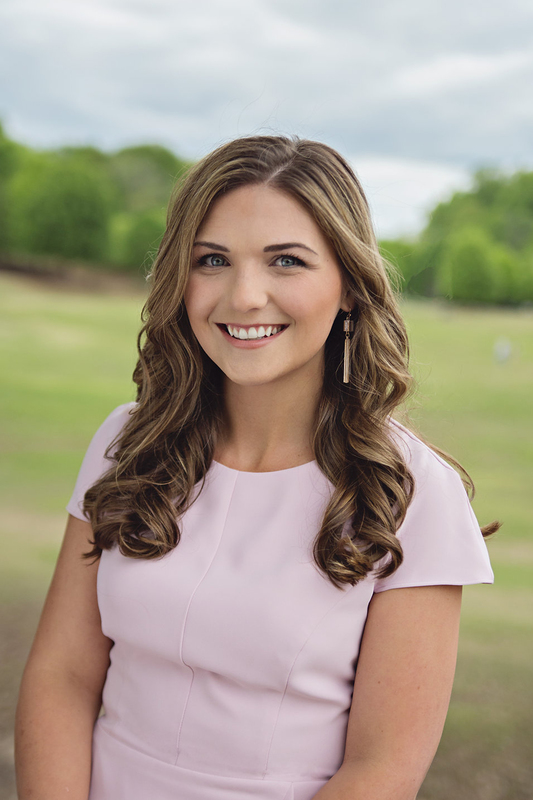 She moved to the Atlanta area to pursue her real estate career after receiving a bachelor’s degree from the University of Alabama. In 2015, Leslie joined the Sirzyk + Eidelman group where she works as a buyer’s agent and also manages the administration side for Inna Eidelman, David Sirzyk, Pailey Nooromid. Her roll includes marketing, contract processing, listing management and client affairs. Leslie’s top priority is ensuring each transaction is facilitated to the highest degree possible. Leslie will do whatever it takes to make sure her client’s needs are met. For her buyers, her focus is on finding the right area and neighborhood for that specific client, no matter where it may be. Leslie and her husband, Zane, who is an Atlanta native and Georgia Tech grad, currently reside in the booming Upper Westside neighborhood.